There are two concepts that Paul uses here, and both are foundational to exploring the full dimension of spiritual transformation. The first was covered in the last post – it is the unusual language that Paul uses when he says we are to “learn Christ.” This is not historical information that Paul is discussing – he gets to that in the second half of the sentence with the “truth that is in Jesus.” The unusual command to ‘learn Christ’ is pointing to something far more intimate and experiential. It is as Jesus Christ himself is the one who leads us down the path of transformation, and we can get there only by staying interactively connected to him. Left alone, that phrase would remain far too abstract to be practical. What does it mean to learn Christ? How do I take next steps into that reality? That is where the second concept from this text is helpful. Rather than listing immediate behaviors (which incidentally, he does later in the passage), Paul instead grounds the idea of learning Christ in the language of identity. Paul says that we need to “put off” the old self, and “put on” the new self. This is significant, because baptism is one of the primary metaphors for transformation in the Bible, and identity is at the center of a baptism experience, both for us and for God. Baptism clearly reflects a shift in identity for the person saying “yes” to the love and grace of God. It is a recognition of a life that was formerly lived outside of God, and a conscious choice to now identity with the person of Jesus Christ. It is a decision (one that we probably don’t fully grasp until much later) to identify not only with the person of Jesus, but the lifestyle as well. We live with a new allegiance. Perhaps even more significantly, baptism represents an understanding that transformation comes not just through our identification with God, but through God’s identification with us. If there’s anyone in the baptism covenant that should have insecurities and second thoughts it should be God. Yet God responds never wavers. God has chosen to identify with us, and to call us his beloved. We may give him a thousand reasons to break the covenant, but God never does. 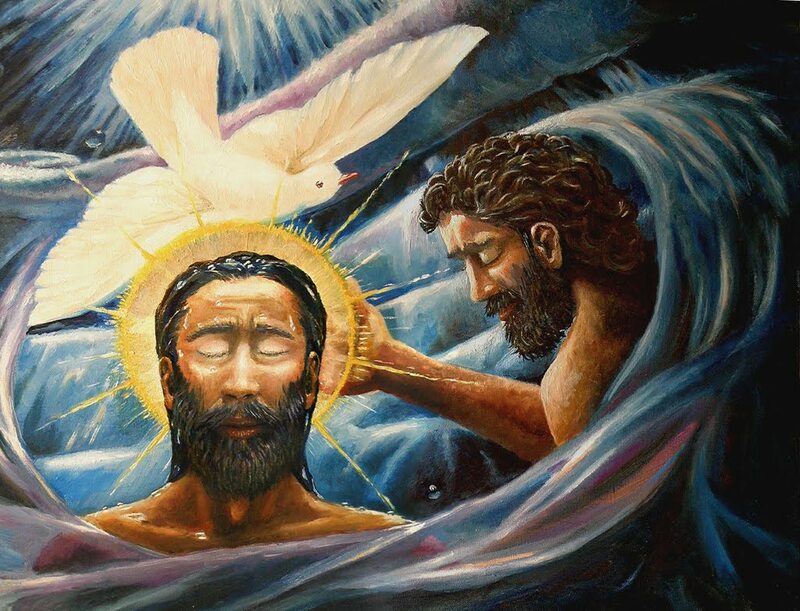 That’s the transformational power of grace, love, and mercy as expressed through the sacrament of baptism.